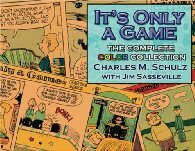 Folks who still haven’t found a copy of the hardcover edition of Schulz’s Youth at their local comic shop can order them from mycomicshop.com, a good online comic shop which I order from sometimes myself. 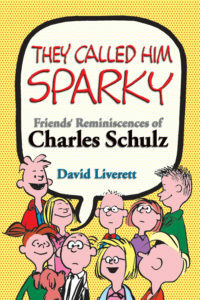 We’ve known that the big David Michaelis bio of Schulz (also coming on audio CD) was due to drop in October for a while. Now the publisher has announced a specific date, October 16th. 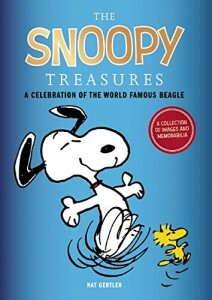 Also, October will also bring the documentary “Good Ol’ Charles Schulz”. Since Schulz’s Youth hit the shelves of comic book stores today, I thought I’d ask now: if you picked up a copy, drop me a note at questions@aaugh.com and let me know what you think of it!